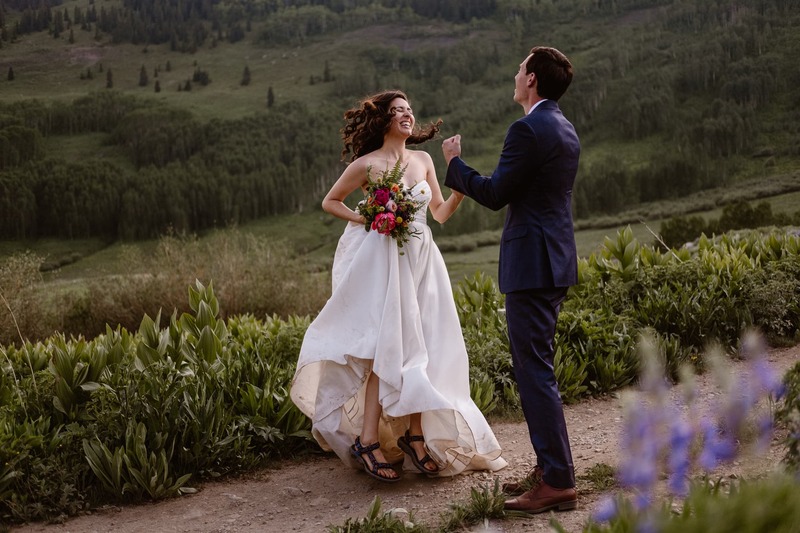 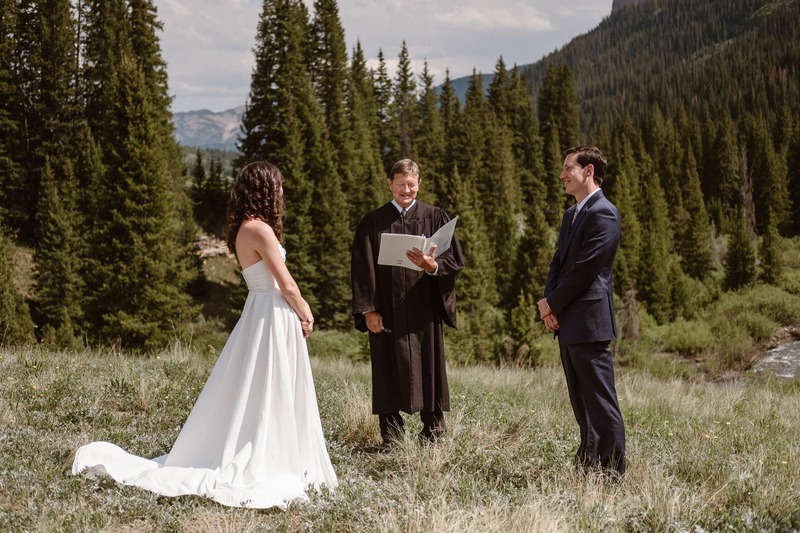 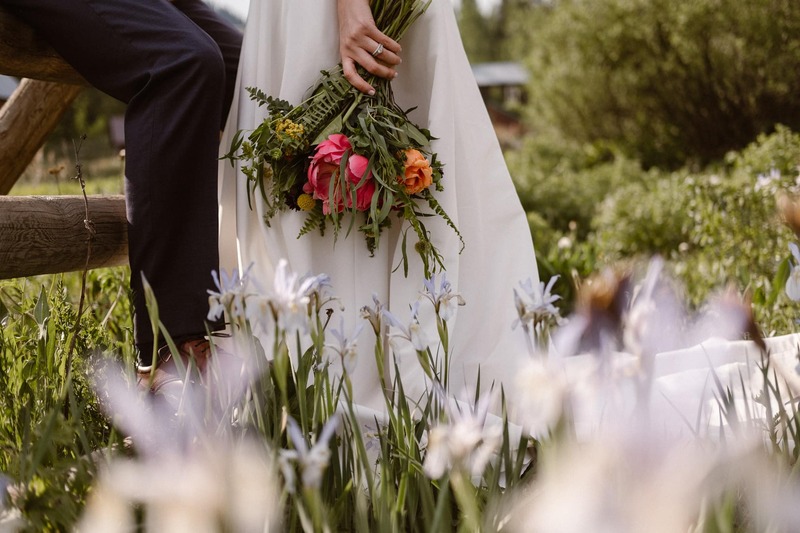 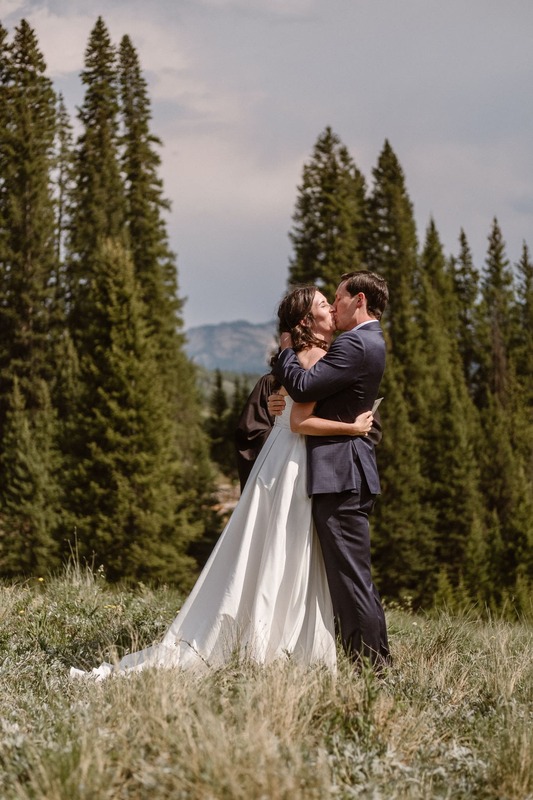 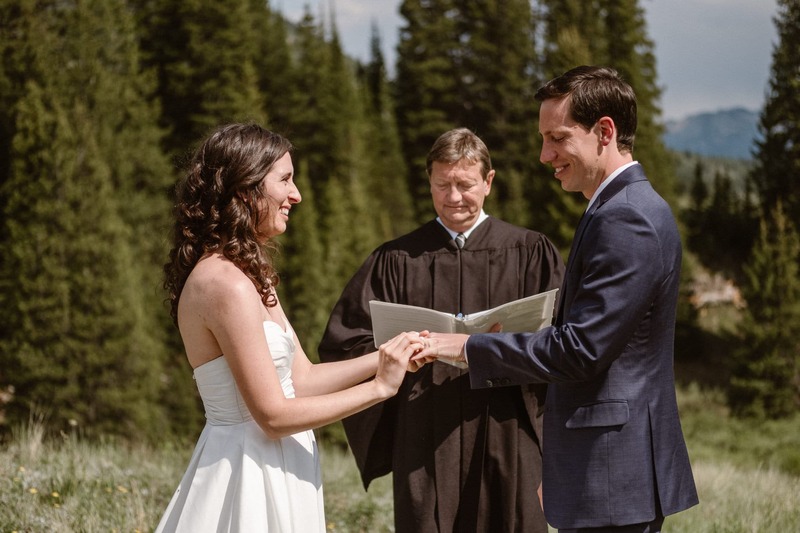 When I got an email from Holly and Matt last fall saying that they were looking for a Crested Butte elopement photographer, I nearly jumped out of my chair with excitement! 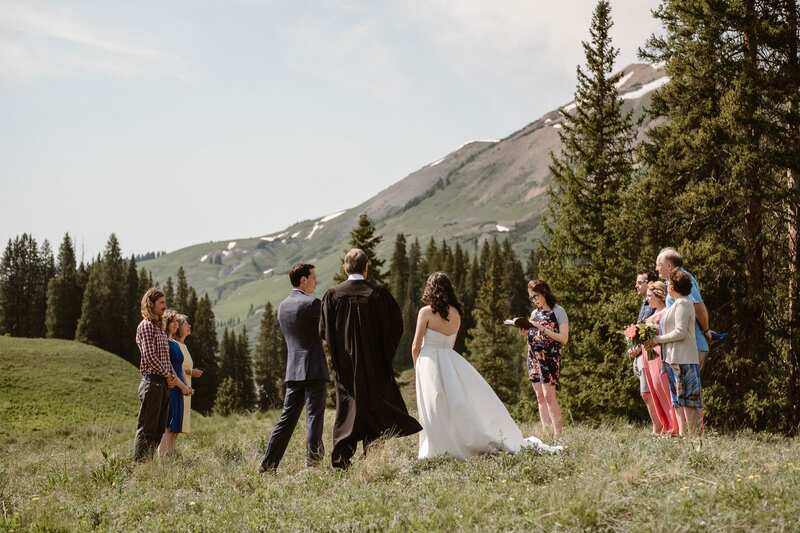 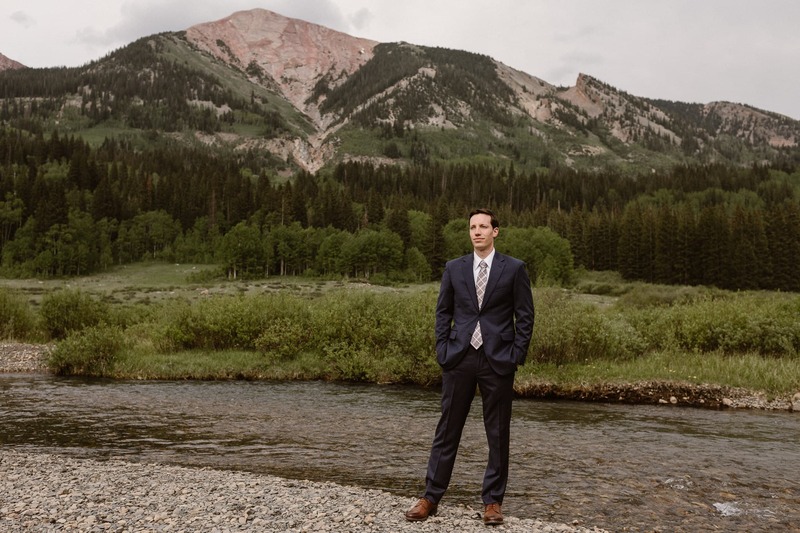 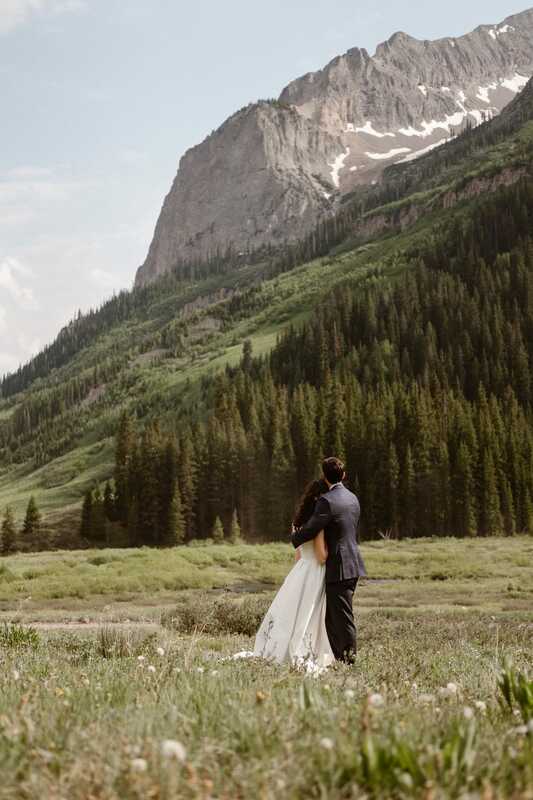 I will take any excuse to travel to a small mountain town for a Colorado adventure wedding, and yet somehow I had not made it to Crested Butte yet in my eight years since moving to Colorado. 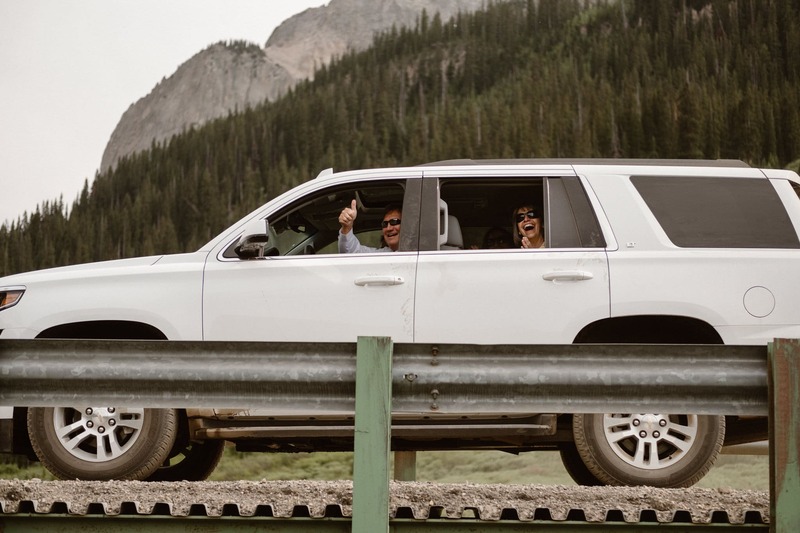 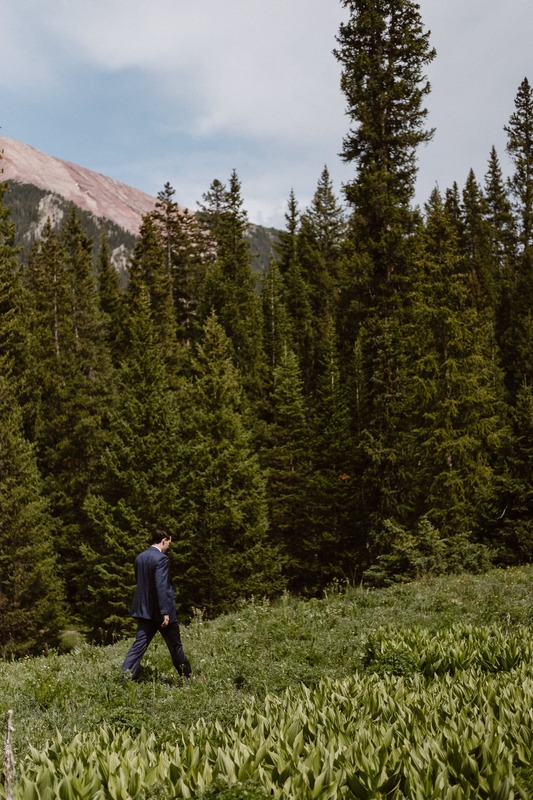 As Holly and Matt had never actually been to Crested Butte either, and were traveling in from Indiana, I offered to go the extra mile as a Crested Butte elopement photographer and head out there before their big day to scout the perfect spot for their intimate ceremony. 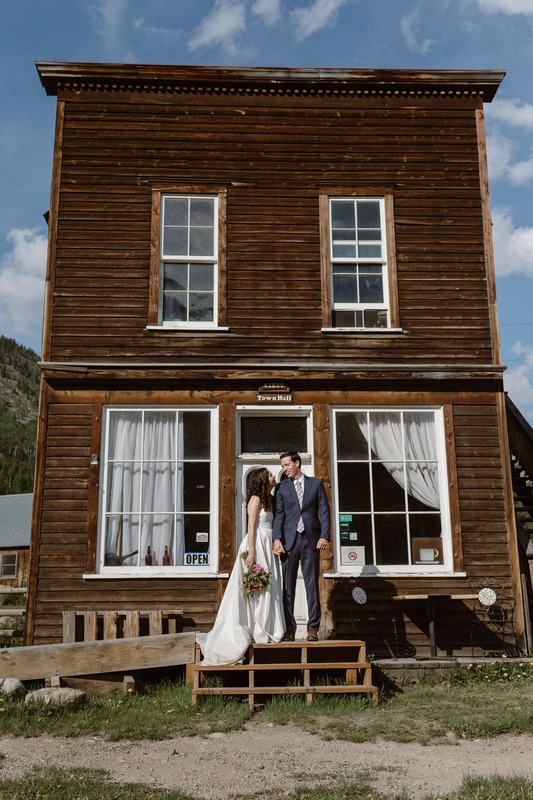 I ended up going for a camping trip with my husband over Memorial Day weekend, and fell head over heels in love with CB as soon as we drove into town. 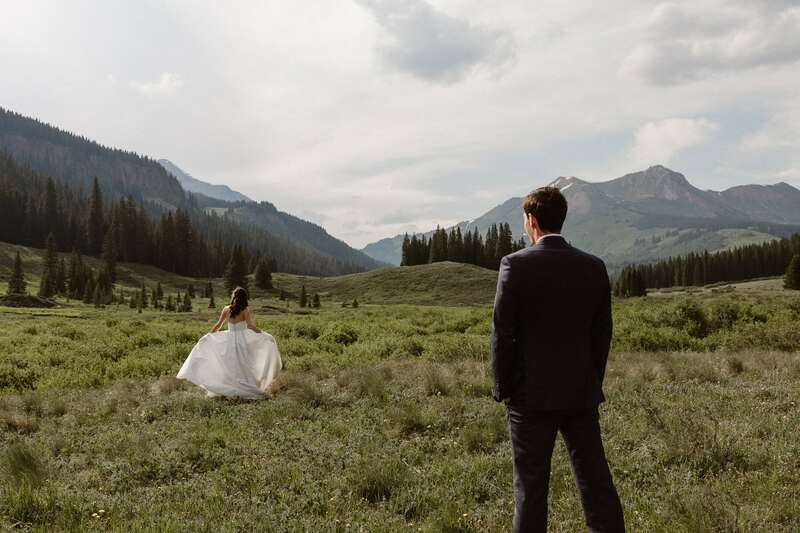 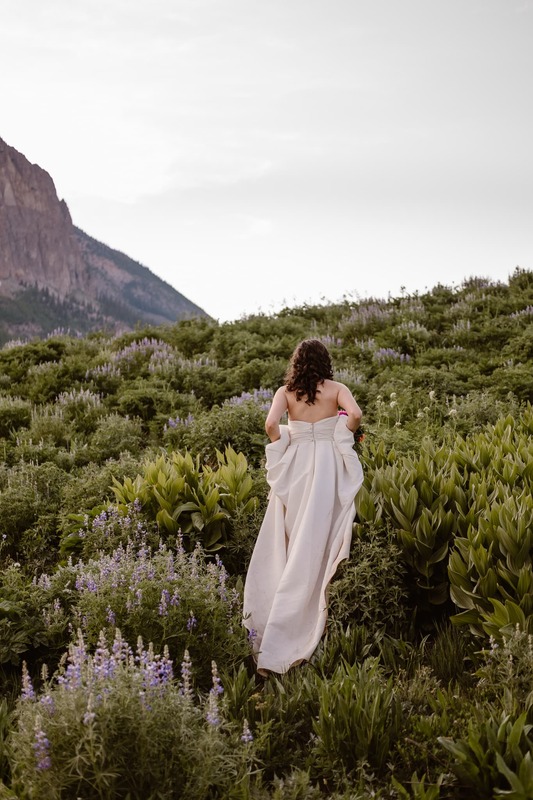 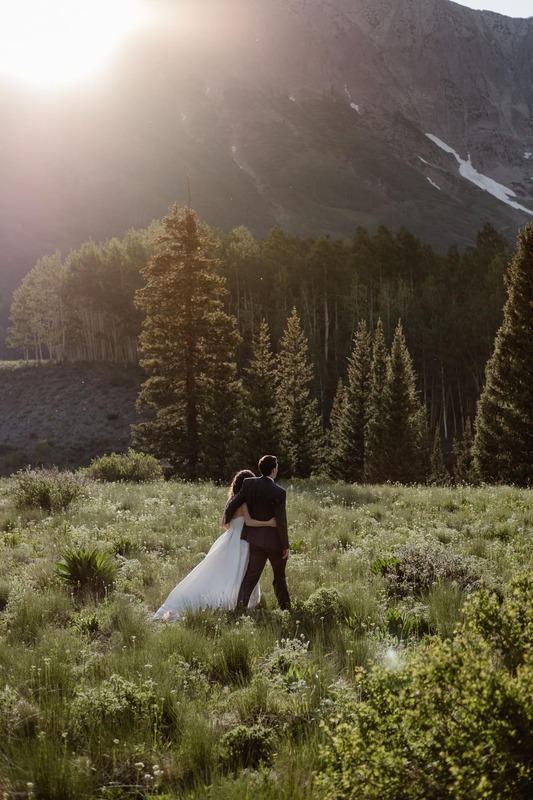 I’ve scouted a lot of locations in my years as a photographer, but I can see why life as a Crested Butte elopement photographer is so appealing – there are epic views no matter where you go! 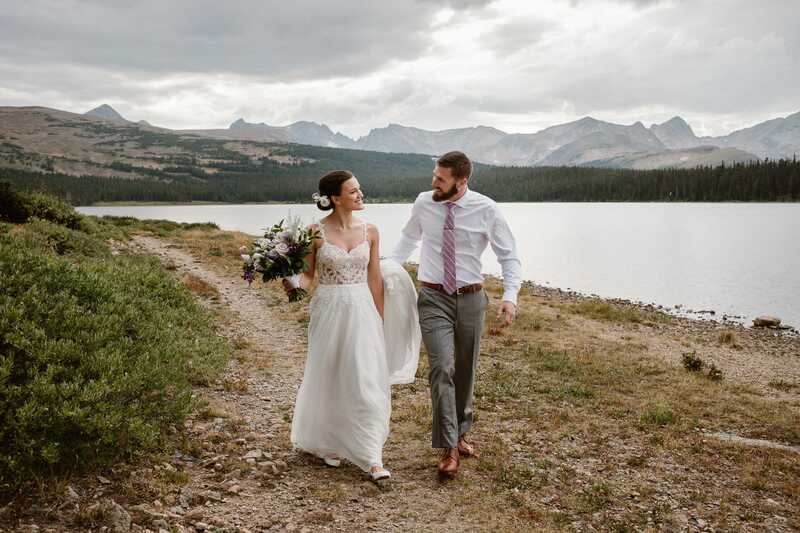 I put together a custom map and gallery for Holly and Matt to pick their favorite spot from, which helped a lot with easing the stress of getting married in a place they had never seen in person. 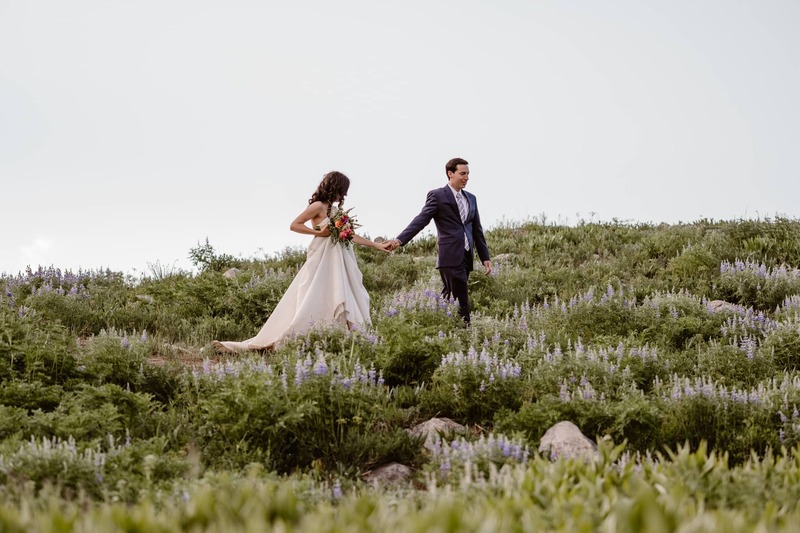 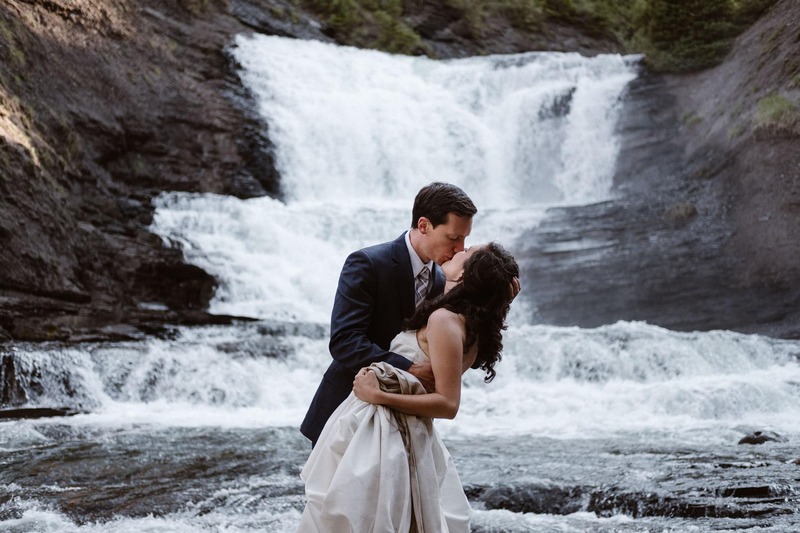 When they came out for the elopement, they were able to drive up to my suggested locations themselves, and pick their own specific spot for the ceremony. 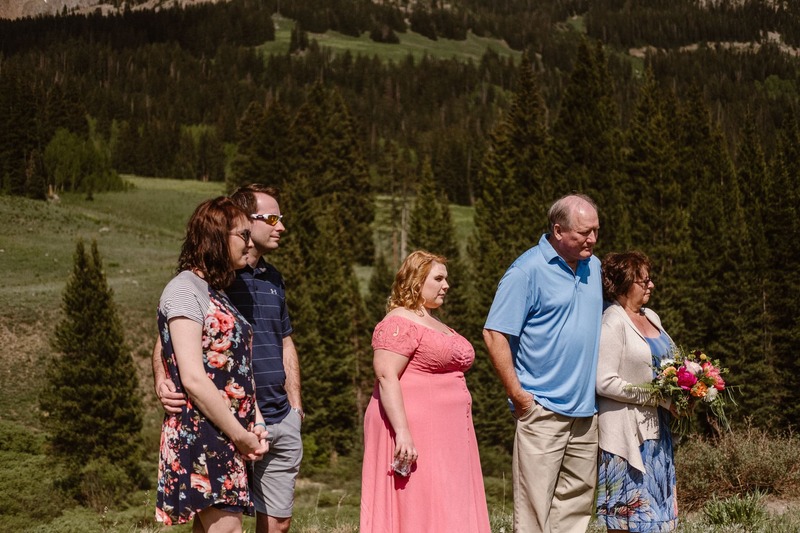 One of my favorite parts of this day was how much time Holly and Matt had set aside for their bride and groom portraits after the ceremony. 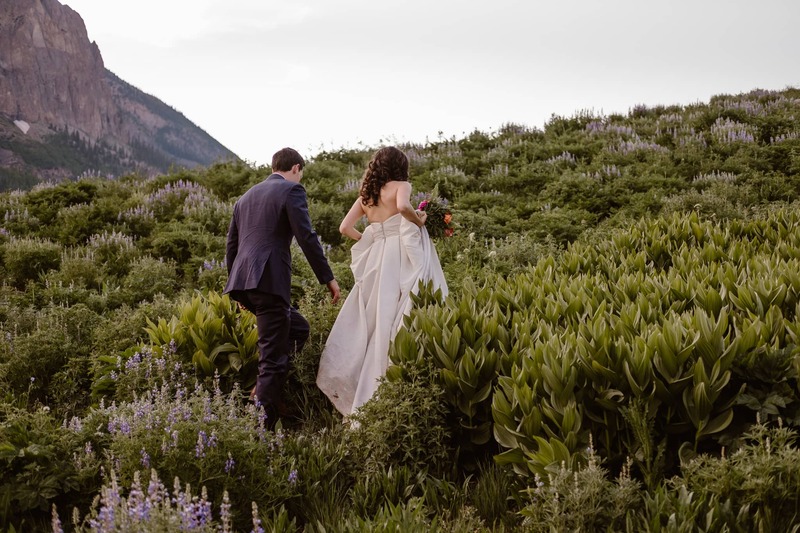 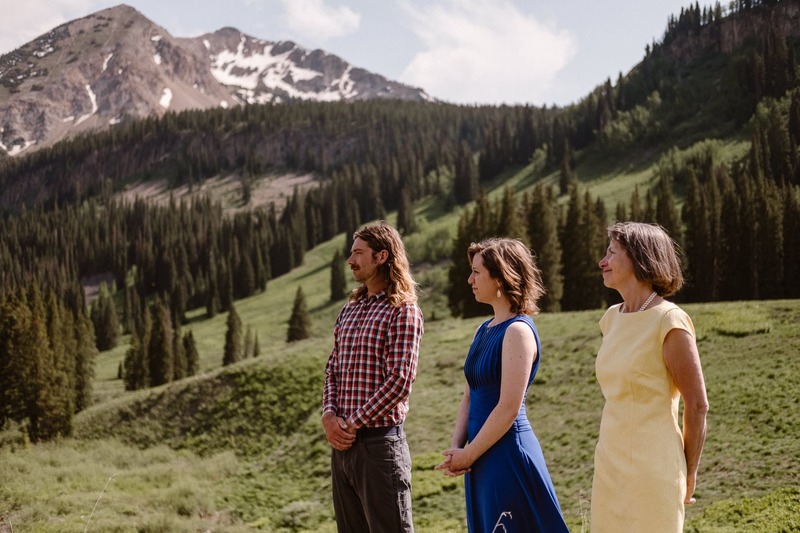 Most couples spend about an hour on their photos, but this time I had over three hours to play around with the couple as their Crested Butte elopement photographer. 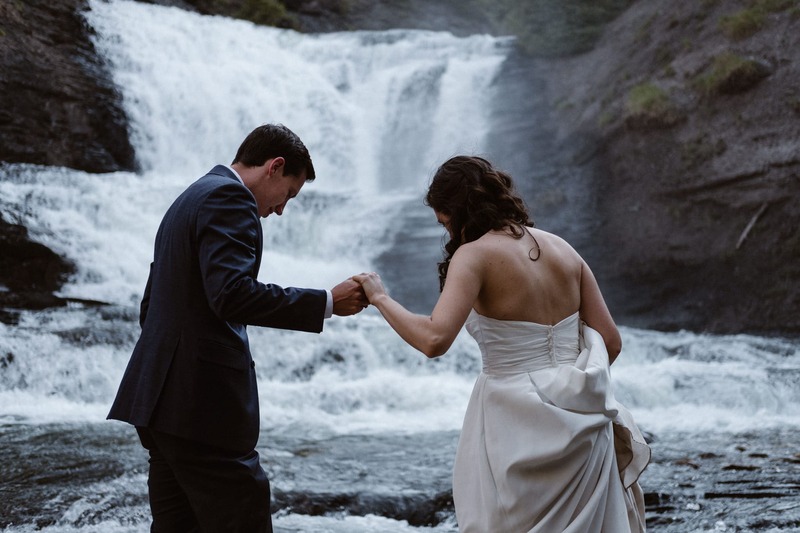 This meant that we were able to stop at multiple different locations to get different views for their photos, and we even bushwacked our way to a secret waterfall! 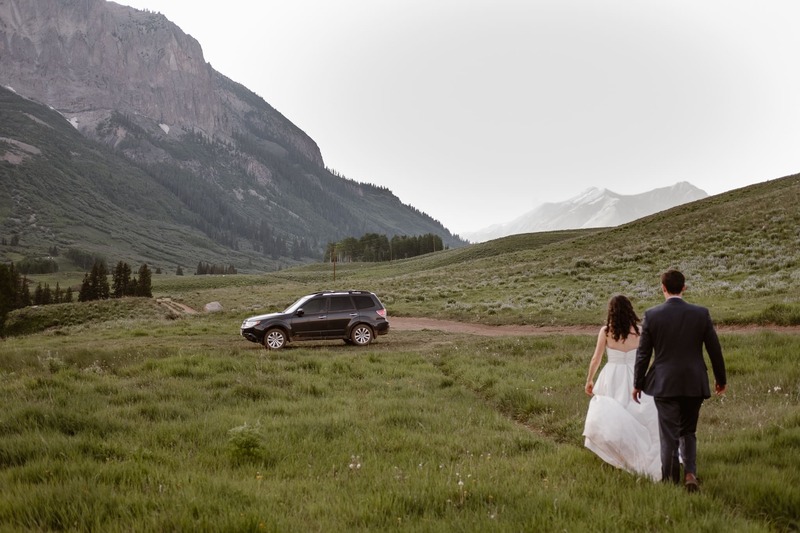 After making it back to my Subie from the waterfall hike, and frolicking around through a field of wild flowers, we ended the evening at the Sunflower Restaurant in downtown Crested Butte. 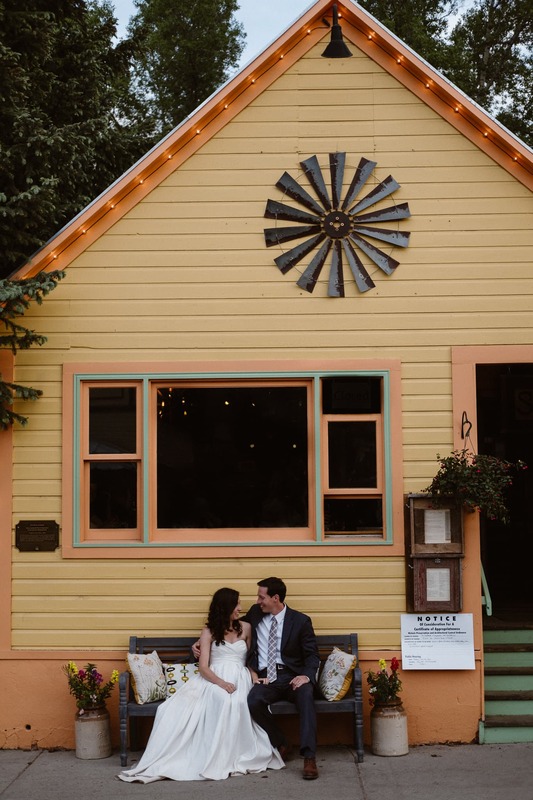 This restaurant actually came highly recommended from a friend of mine who lives in town, when Holly asked if I had suggestions for their reception dinner, and I’m so glad they ended up picking it because it was such a cute place! 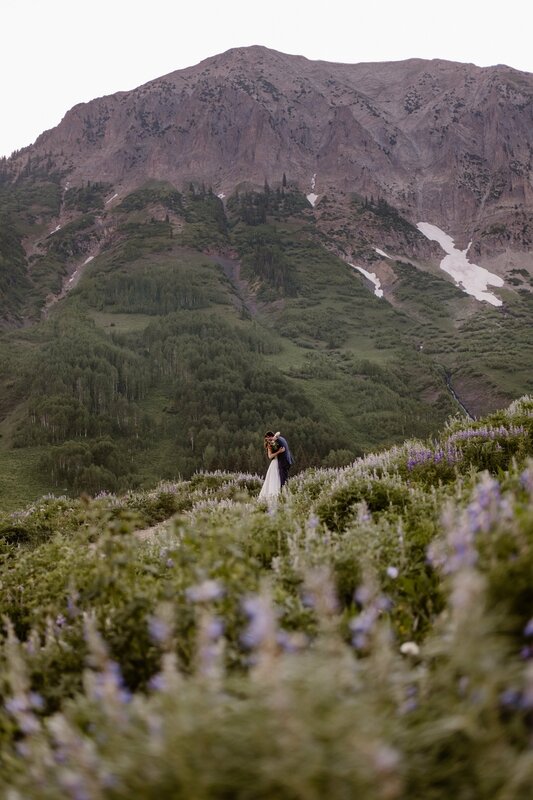 All in all, I’d say my first time as a Crested Butte elopement photographer turned out to be everything I had dreamed of and then some, and I’m SO stoked to be heading back here for three more weddings and elopements this fall! 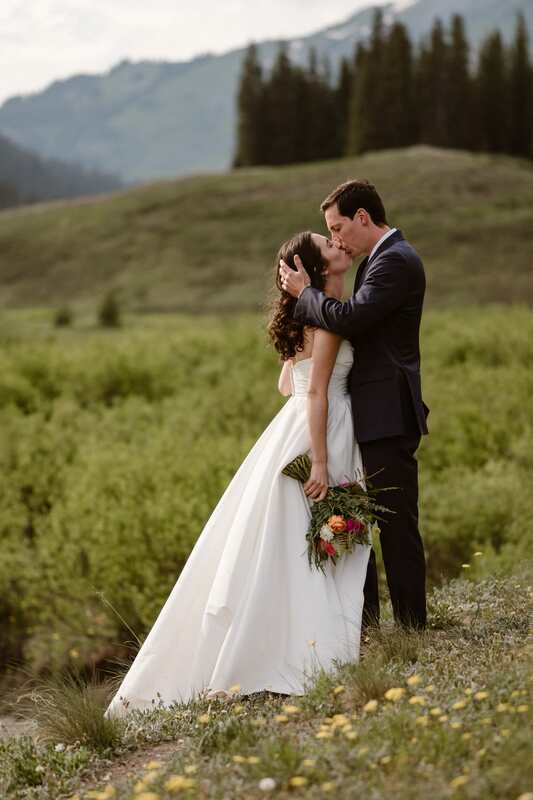 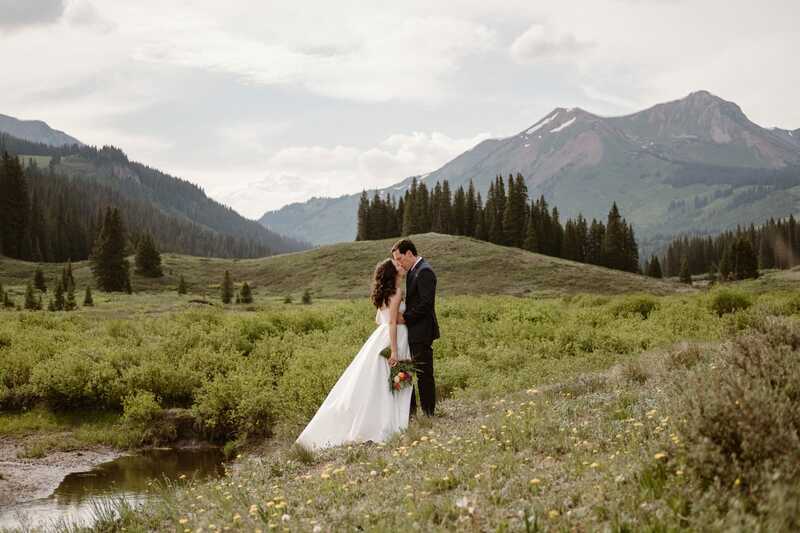 If you are planning to elope in Crested Butte, I would absolutely love to be your wedding photographer. 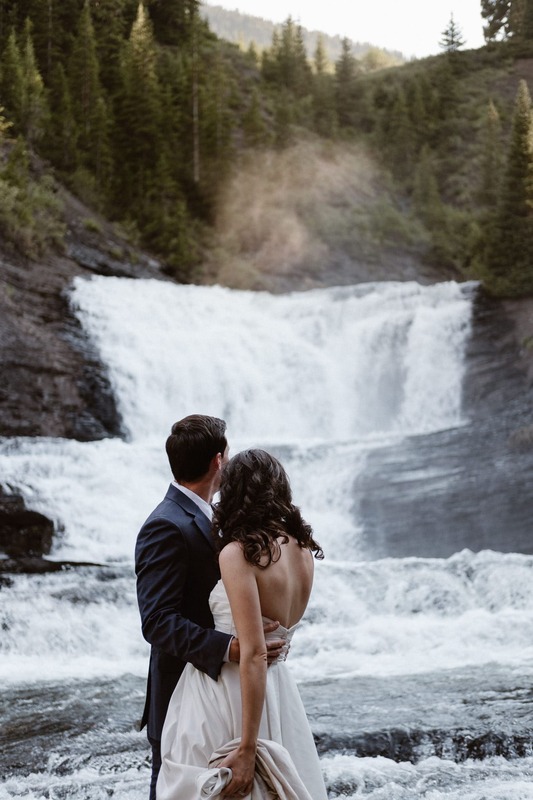 (And if you ask nicely, I just might take you to the waterfall 😉 Contact me and let’s make it happen! 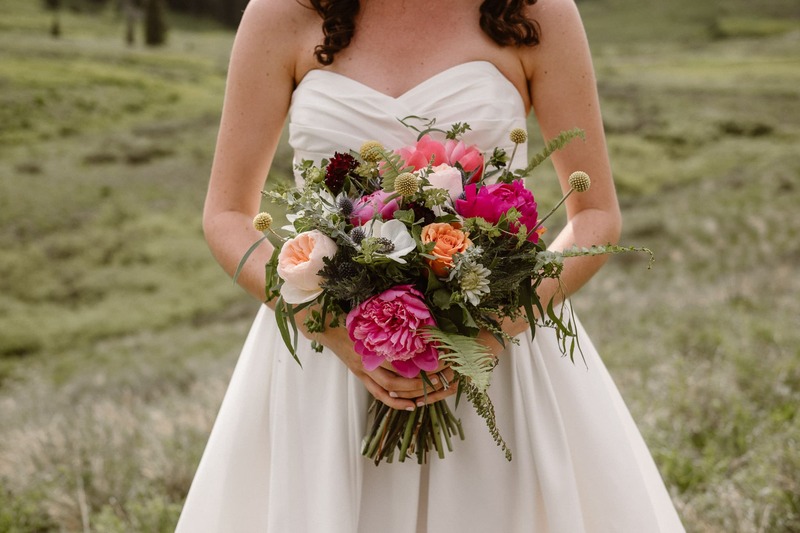 Shoutout to From the Ground Up Flowers for making Holly’s beautiful bouquet! 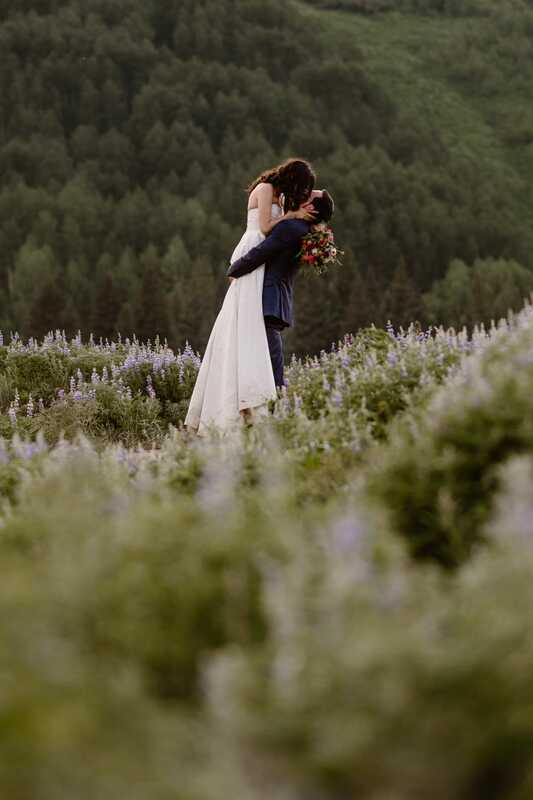 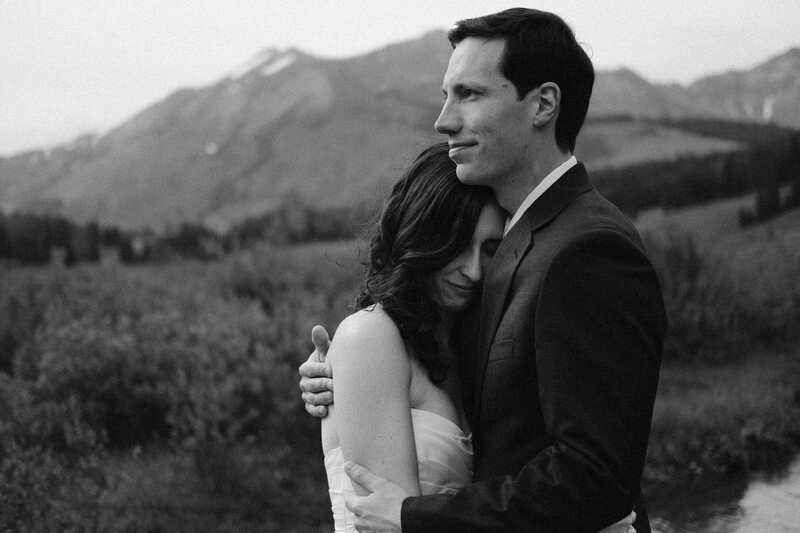 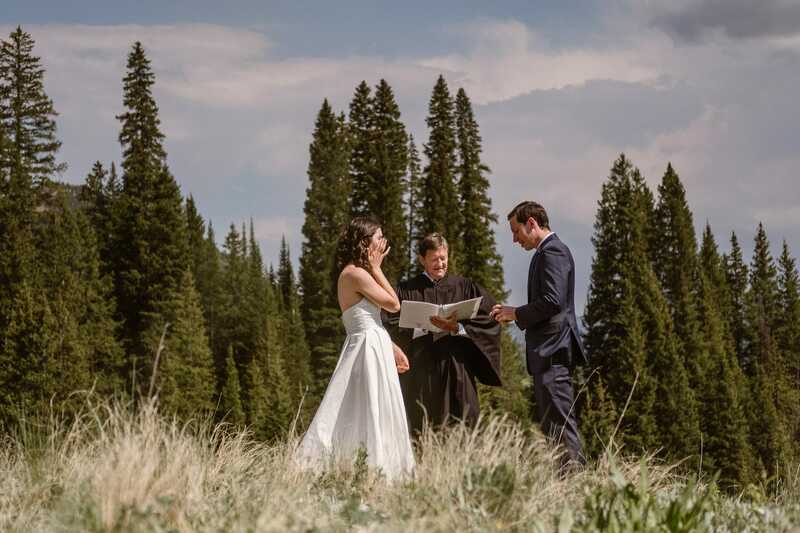 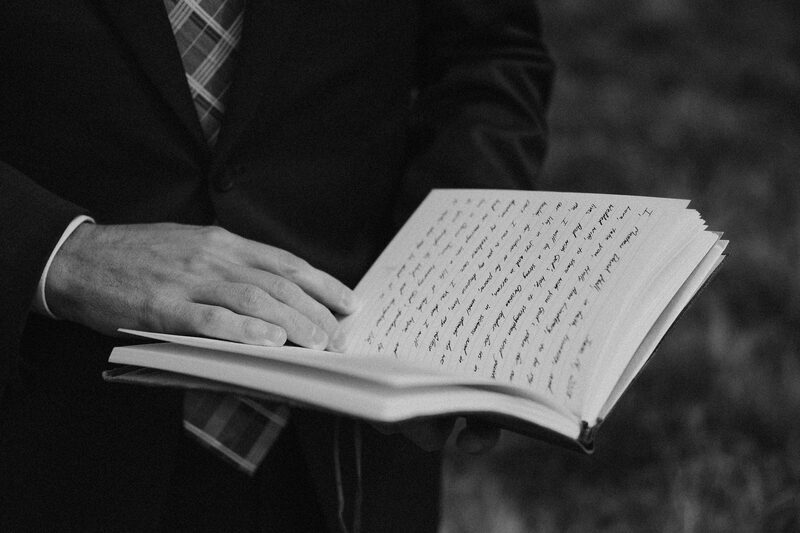 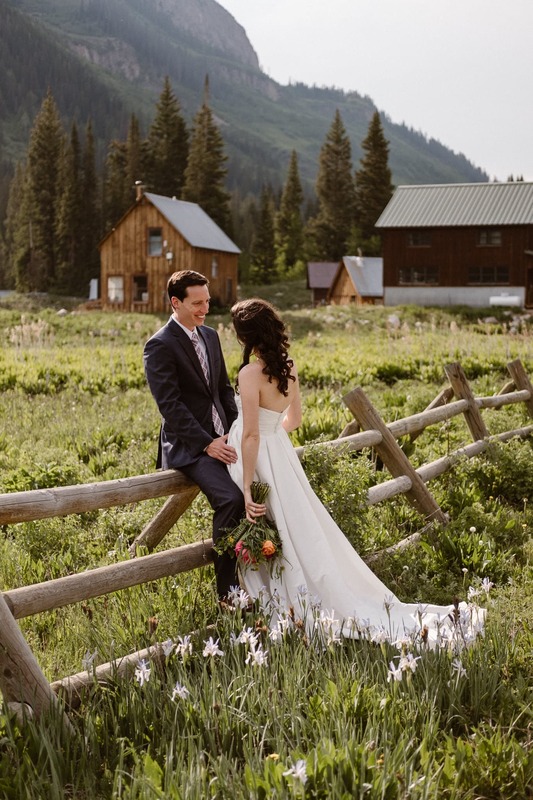 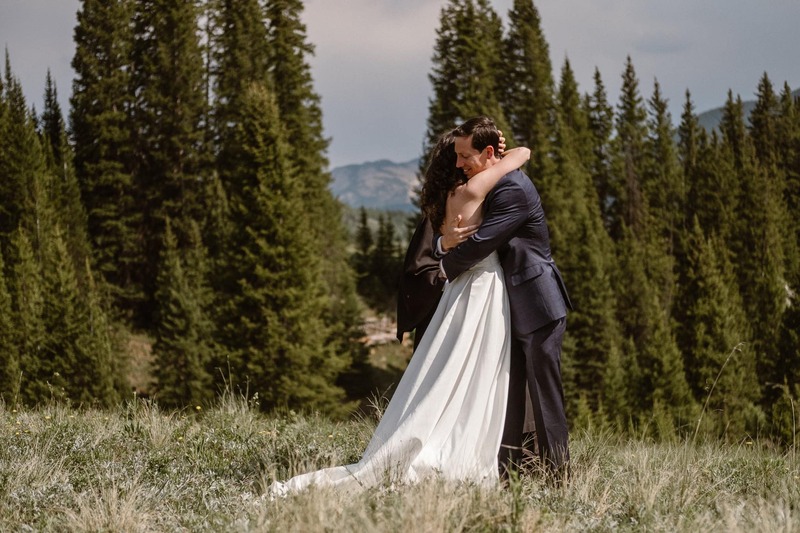 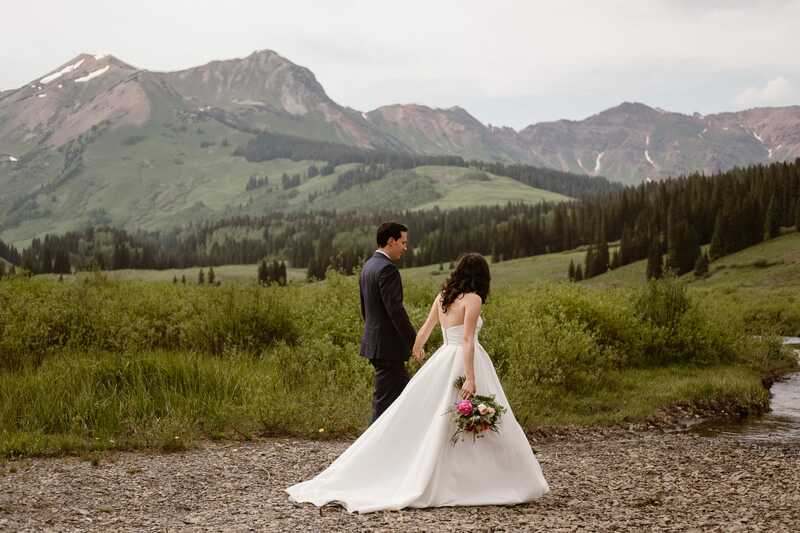 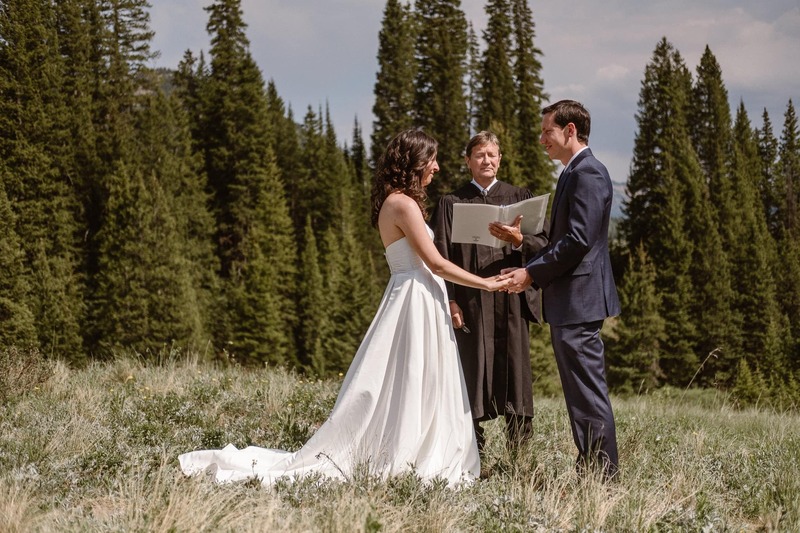 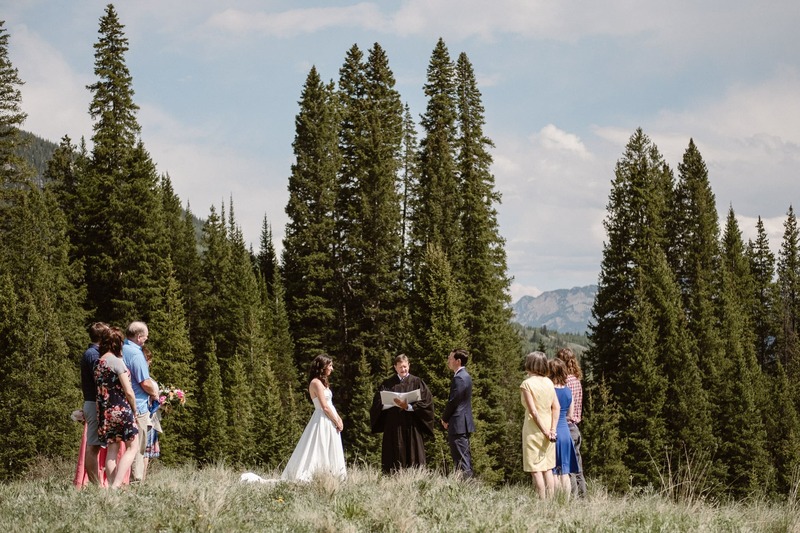 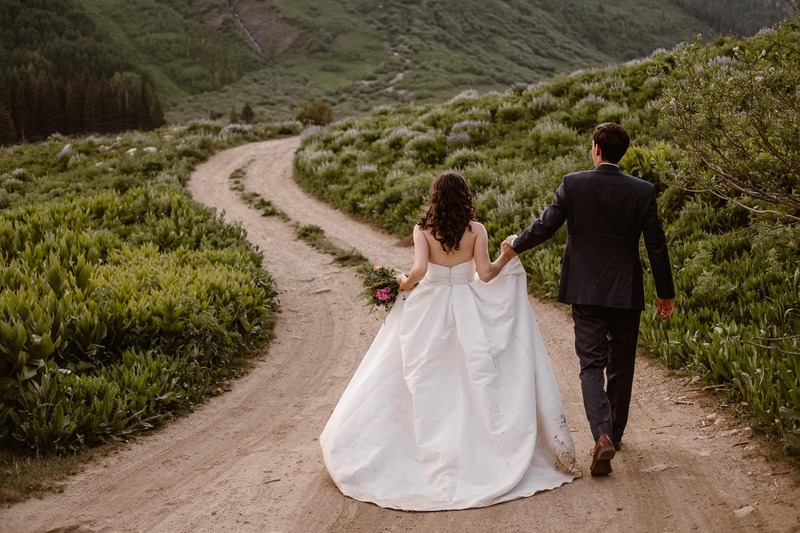 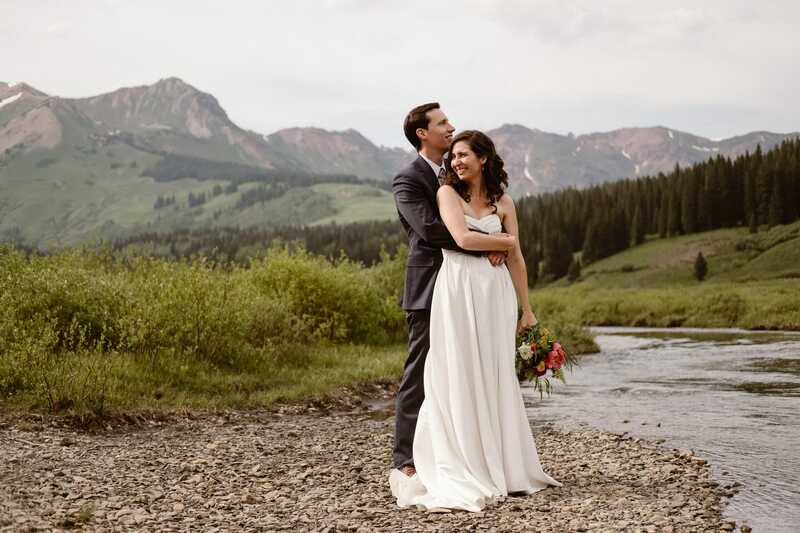 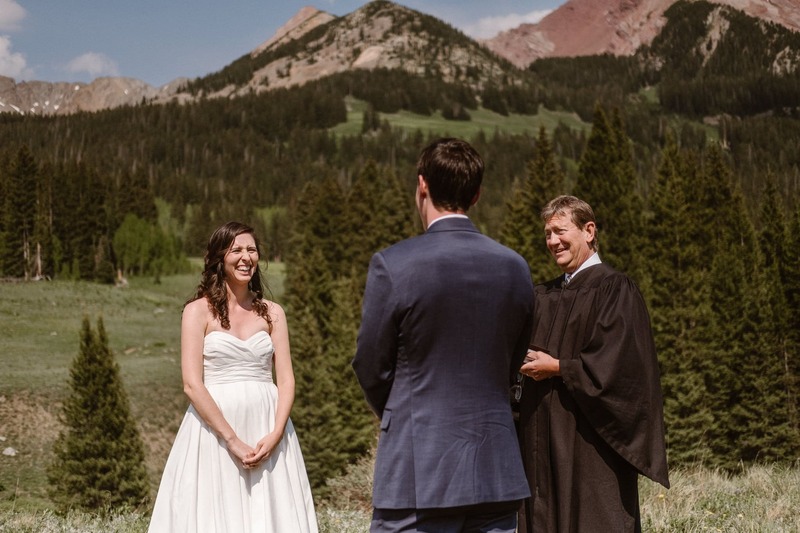 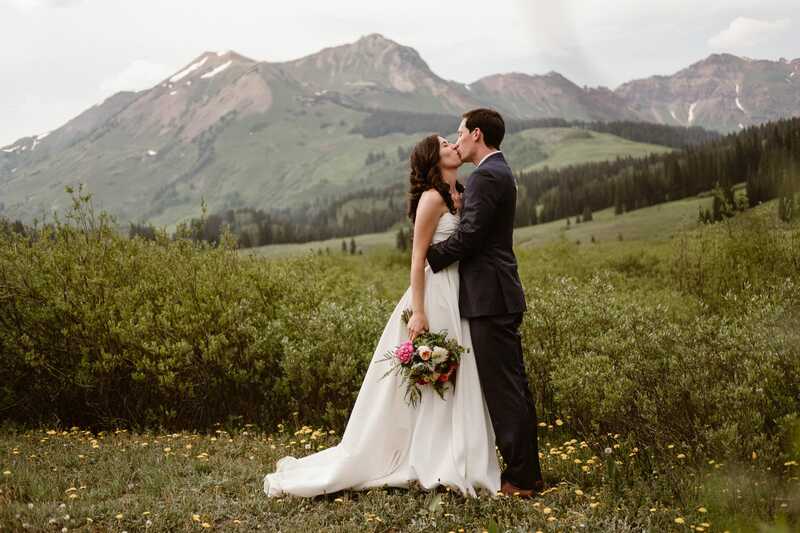 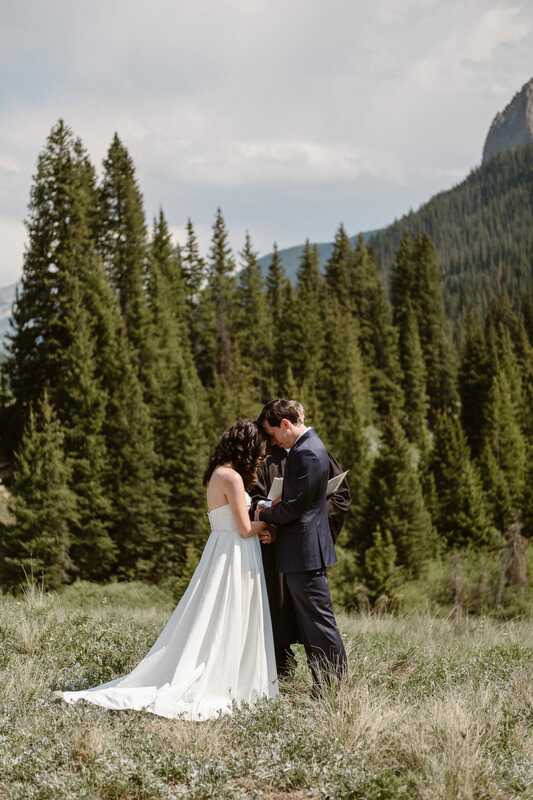 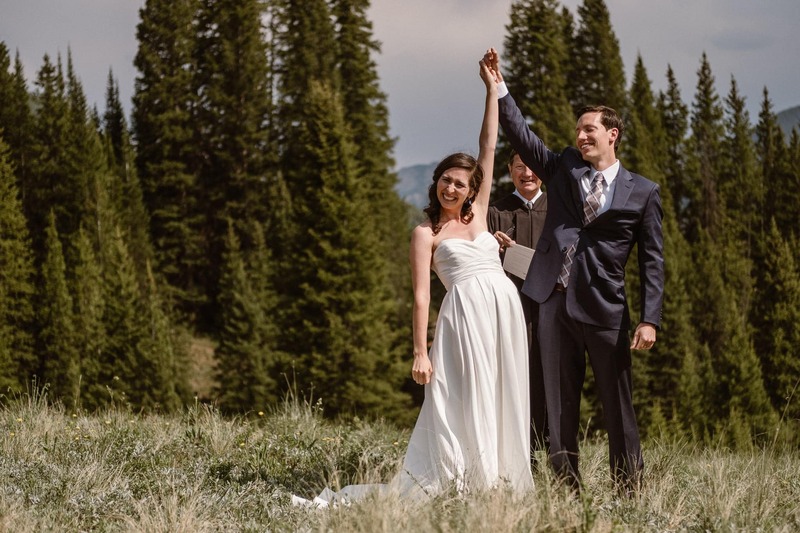 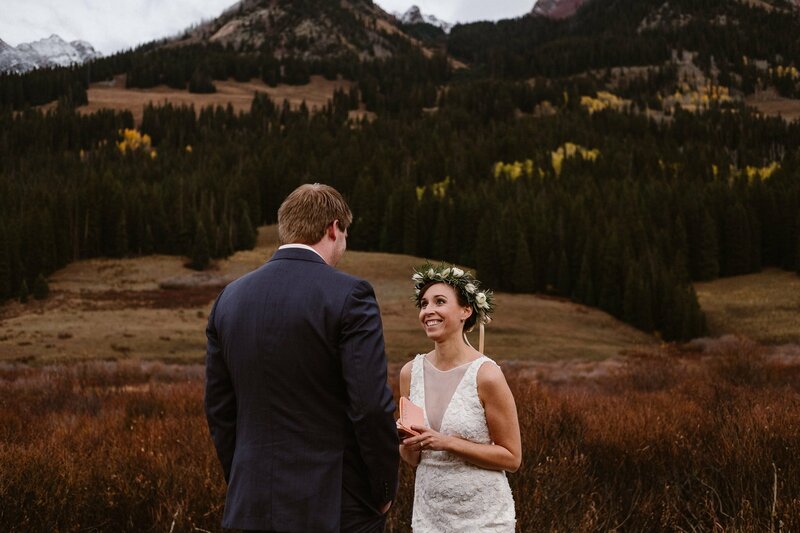 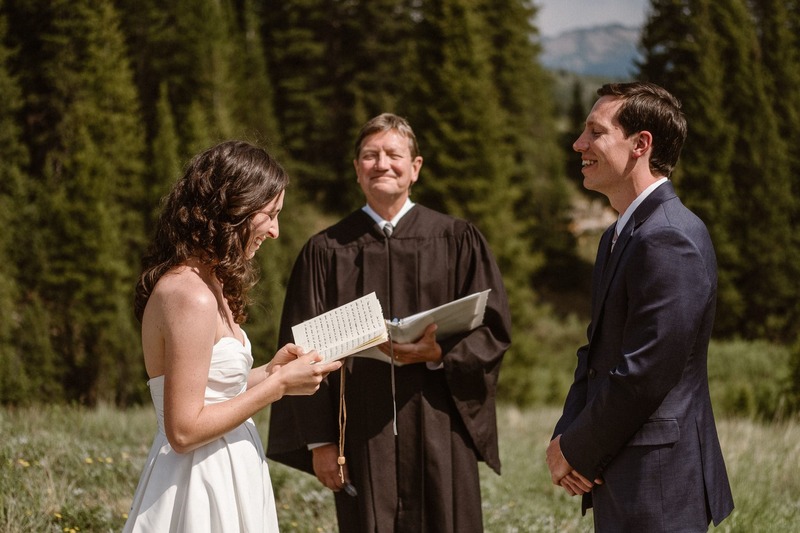 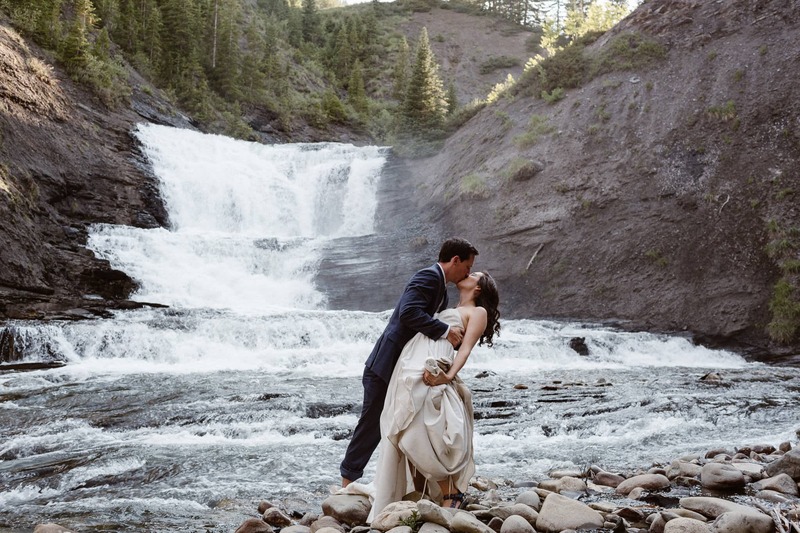 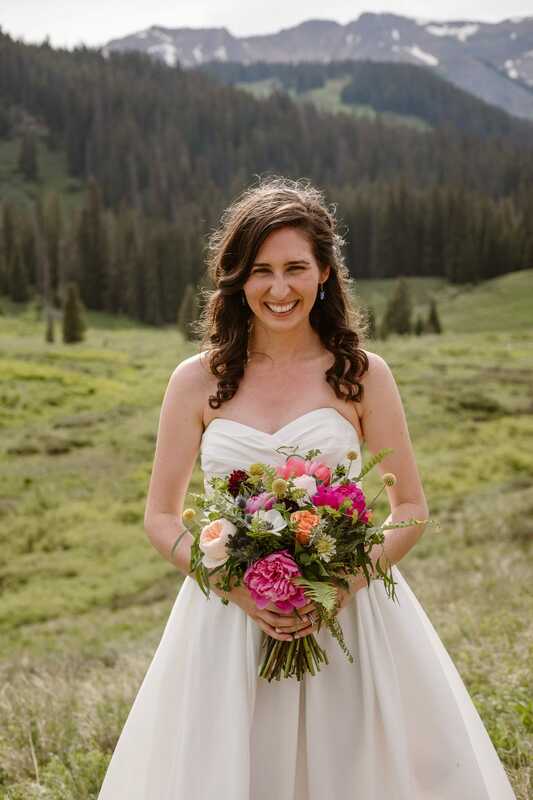 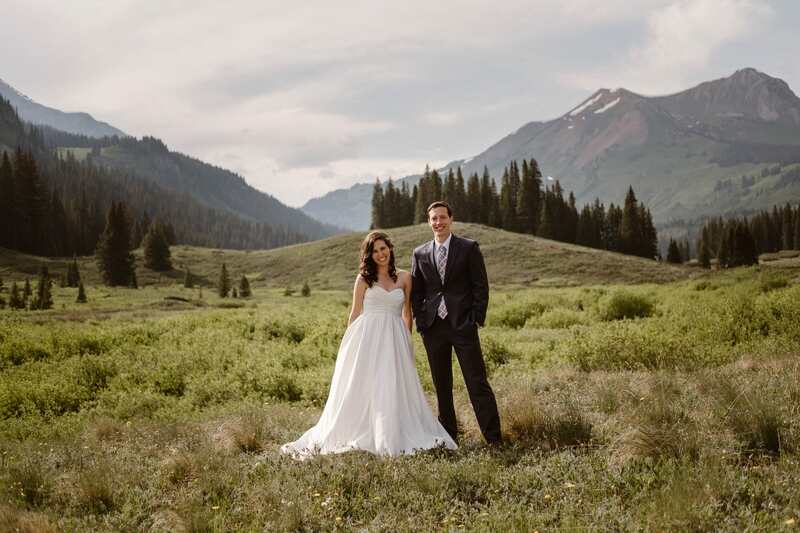 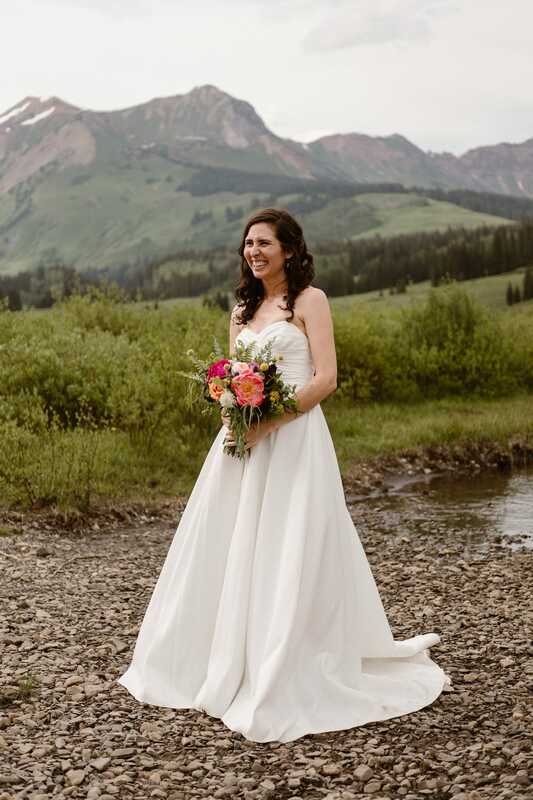 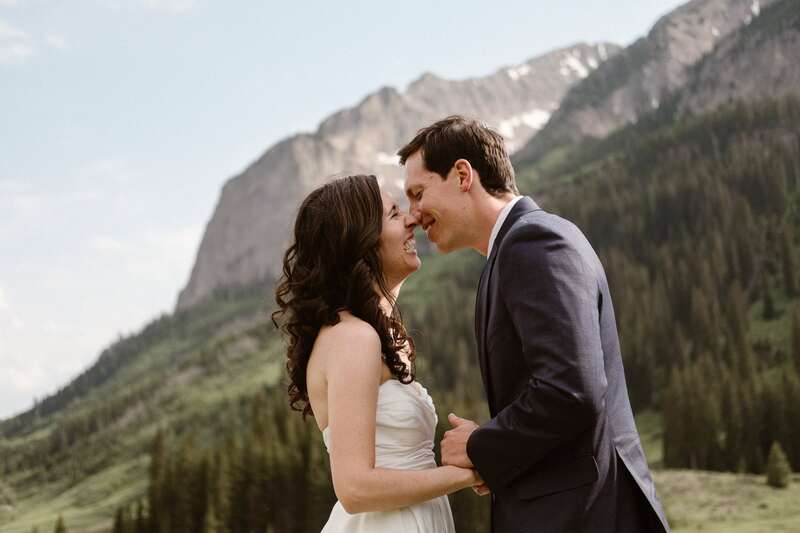 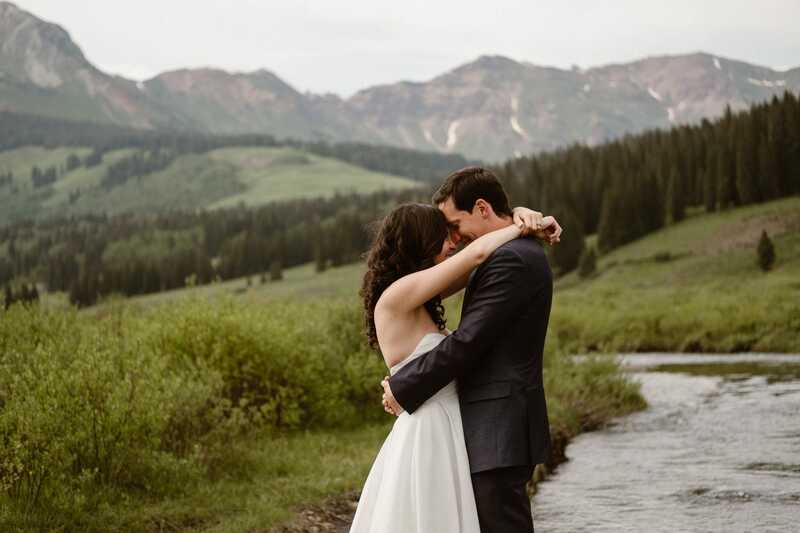 This Crested Butte elopement was featured on Wandering Weddings.